The equal opportunity commissioner is offering training courses related to the topics gender and diversity as part of the sensitisation activities. The CRC 1218 supports all activities to promote the career development of female scientists, also by providing financial support for university programmes and skill enhancement courses geared at female career options. Please contact our Genderboard or Claudia Ballweg for support, financial issues, reimbursement or any other question. The Female Career Program (FCP) provides regular training courses in vital areas such as networking, presentation, interview technique, project management, leadership skills etc. aimed at female students, graduate students as well as academic staff. In addition, the FCC offers support and advice during all stages of career development with a special programme for women in mathematics and natural sciences. A click at the picture opens the current programme. The CHM Programmes combine one-on-one mentoring with general skills training and networking and are tailored to different target groups. The main objectives of these programmes are the dissemination of life and work experience and the setting up of networks between mentors and mentees. In particular, CHM-MINT supports graduate students and post-docs in their scientific career path within the natural sciences, by organising networking events and providing specific training. A click at the picture opens the current flyer. The Gender Mentoring Agentur is a free of charge offer provided by PeWiss. 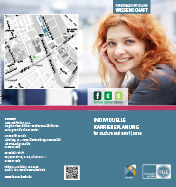 It addresses all female students and doctoral candidates of the University of Cologne. 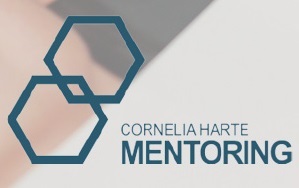 A mentoring program designed especially for female academics from abroad.